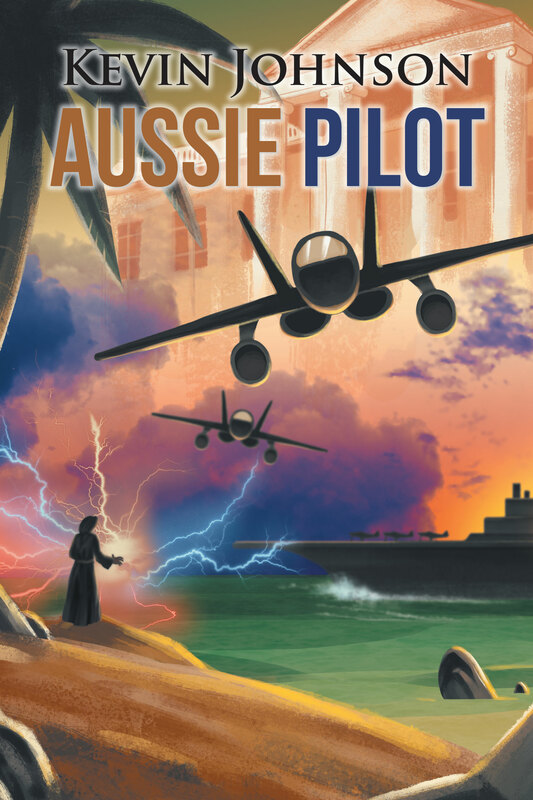 The book commences with the hero as a young man just qualified as an air force pilot and moves on through his life describing various wars and major occurrences affecting his life. He is drafted to a US carrier and then Vietnam, where he finishes military life. He studies medicine, assists the Flying Doctor Service, then develops a large market-garden export company with a Japanese partner. Here he finds the computer Orack, and life takes a different tack. The President of the United States discovers their talents and employs both of them in the White House. They become involved in Middle East politics, blackmail, and business corruption. His wife is assassinated, and again, his life changes. He meets his second wife back in Australia, and together, the basis of the other books of the trilogy is formed. Magic, illusion, and witchcraft enter the story where space travel, evil tycoons, and business manipulation become the normal.